Gata de racire gata de utilizare. In conditii de inghet pana la -37 Deg. 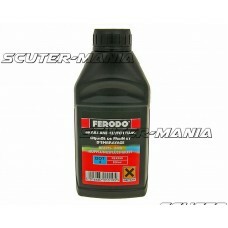 C. Impiedica acumularea de ..
Ferodo Dot 4 brake fluid for all hydraulic discs and drum brake systems. 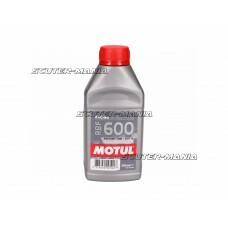 Contents: 500ml Note: Brake..
SAE J 1703; ISO 4925; DOT 3 & DOT 4 Â Motul Fluid de frana pe baza de poliglicol 100% sintetic pe..
500ml Motul brake fluid DOT 5.1 100% synthetic brake fluid on polyglycol basis for all types of hydr..
Special cleaner for foam air filter for road or off-road quad bikes. 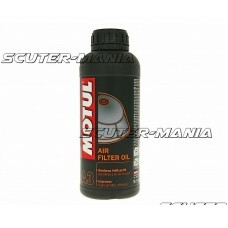 Effectively eliminates dust, mu..
Motul air filter oil for all foam filters for on- or off-road use. Air filter oil prevents dirt, spr..
Out of the box, red coolant. Recommended for use in racing where coolants are acceptable. Reducing t.. 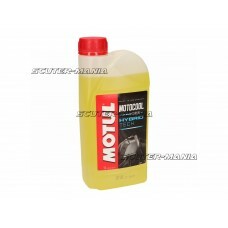 Fully synthetic brake fluid on polyglycol. 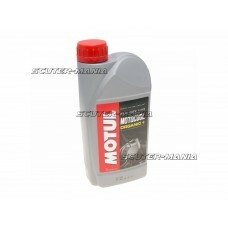 Suitable for the most common types of racing brake system.. 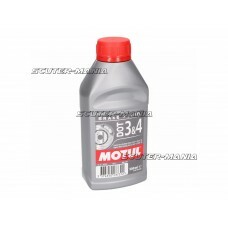 Fully synthetic polyglycol-based brake fluid . Suitable for the most common types of racing brake sy..